This compact looks like cheap horrid plastic (which it is) but it has a swirly pattern reminiscent of so many high end brands, we’re looking at you MAC. When you apply this, it is not easy to see due to a lack of pigmentation, but it brings light to wherever you put it on your face and gives a pretty effect if used sparingly. I apply it with a big soft powder brush to the top of my (non-existent) cheekbones, and it is actually pretty effective. It is quite pink toned so may not be suitable for those with warmer skin tones but it does a good job on those of us who definitely lean to the pink side. This is not a top class highlighter but… it does the job. 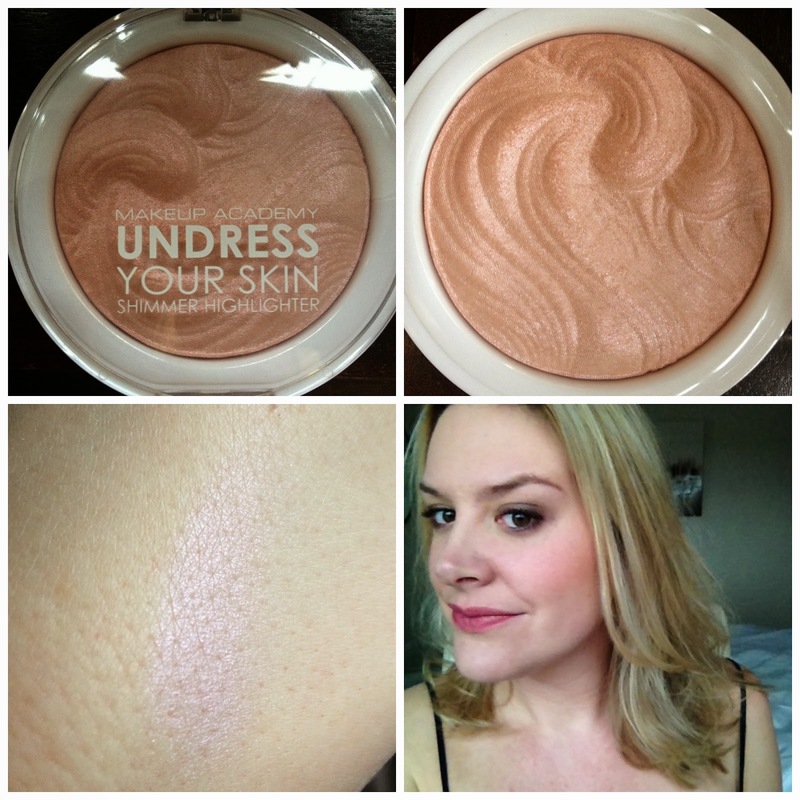 It doesn’t have the chic packaging or the silky texture of a high-end product but it does highlight your face. For £3 it’s worth a go if your new to contouring and want to give it a go.